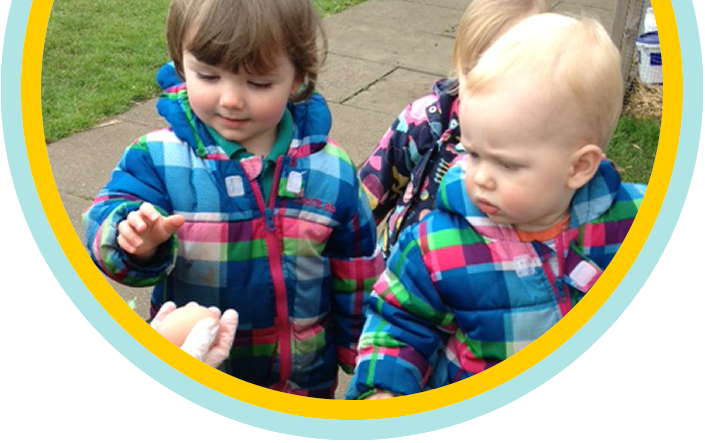 Fledglings are proud to have been judged as an ‘Outstanding’ nursery twice by Ofsted. 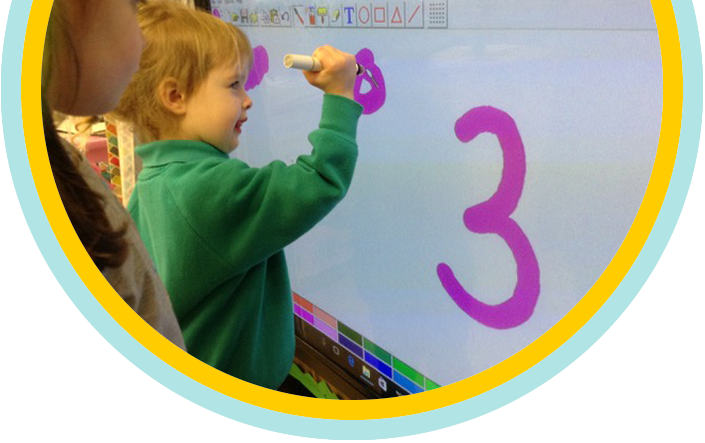 We have always striven to provide a high quality, high value service and the Ofsted report demonstrates our ongoing commitment to this. You can see our Ofsted report at www.ofsted.gov.uk. 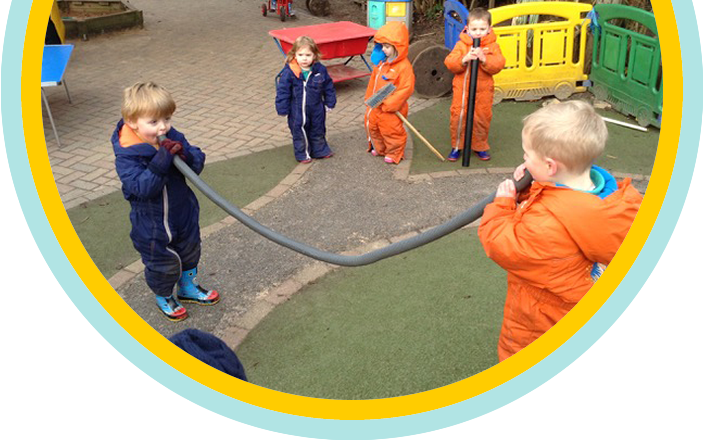 Highly qualified staff use their expert knowledge of how children learn to provide them with an exciting and innovative range of activities. Staff know children exceptionally well. 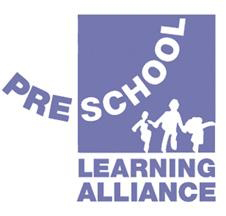 They plan very precisely for children's next steps in learning based on their individual interests and development needs. Superb use is made of the well-designed outdoor area. 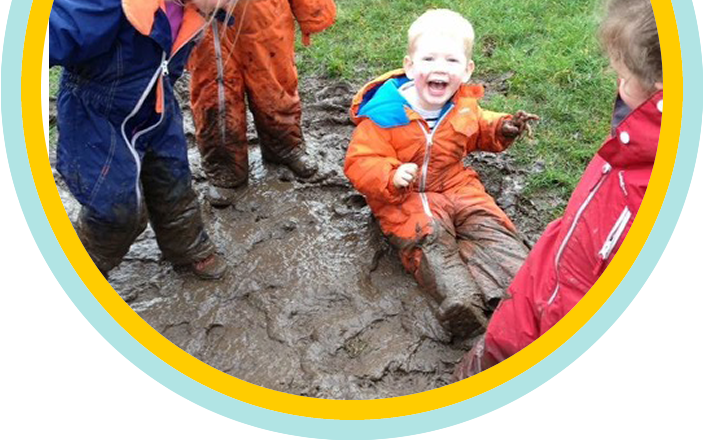 Children benefit greatly from the excellent activities undertaken in the wildlife area. 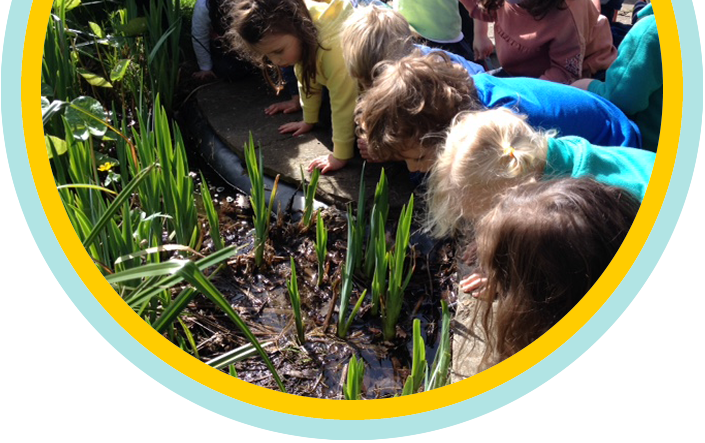 Staff skilfully use experiences, such as pond dipping, to promote children's understanding of the natural world. Staff have exceptionally positive relationships with parents. Parents' feedback is highly complementary. 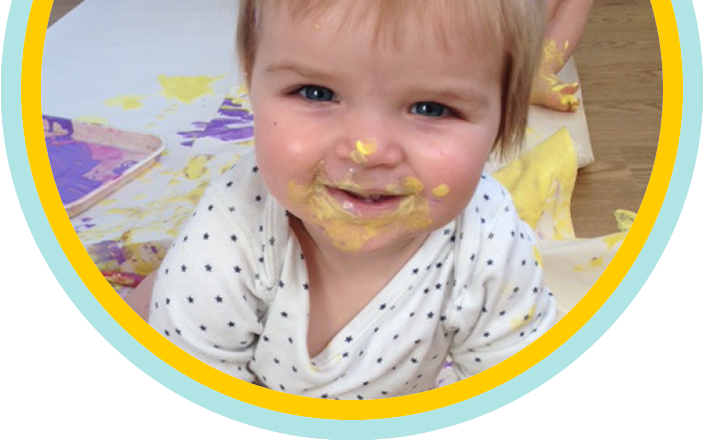 They are extremely involved in their child's time at the nursery, resulting in an effective shared approach to children's care and learning. 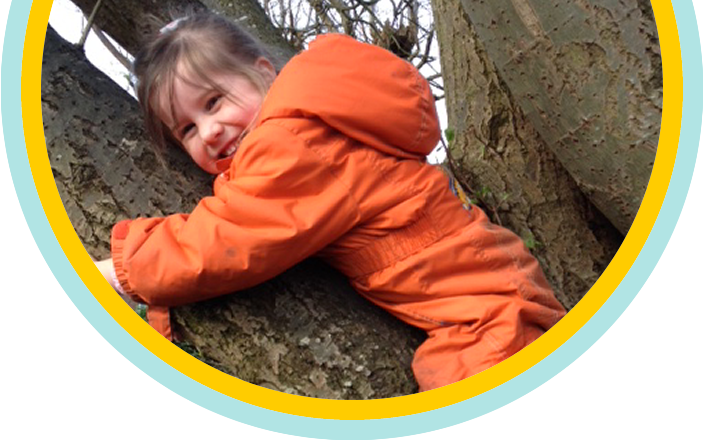 The dedicated managers demonstrate an uncompromising drive and are passionate in their vision to achieve the highest possible outcomes for children. This is reflected in the very high standards seen in all aspects of their work.